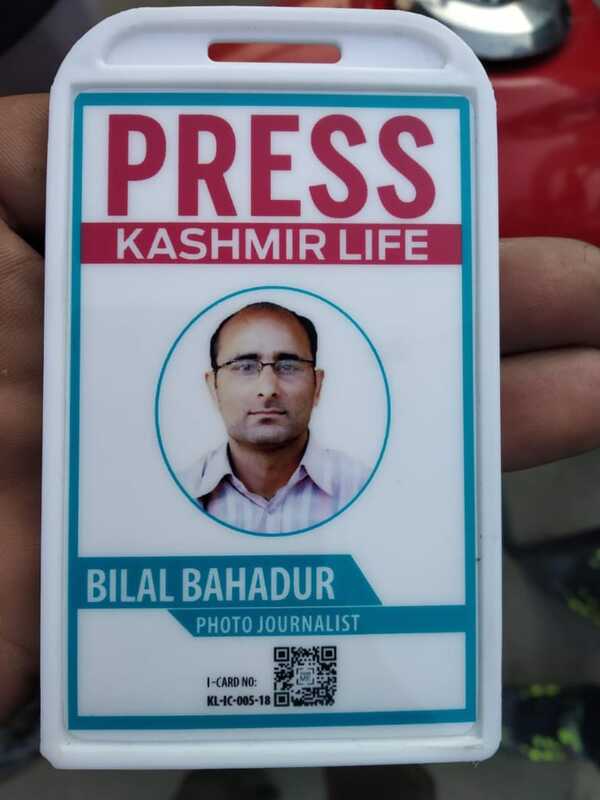 Srinagar: Weekly Kashmir Life photojournalist Bilal Bahadur has suffered grievous injuries while covering the funeral prayers of two slain militants in Old Town Baramulla. Bahadur, according to local news daily lensman Faisal Khan, fell down from a truck that he had mounted on to click the pictures of the funeral. Khan said that Bahadur has suffered severe injuries and has been rushed to district hospital Baramulla for treatment.